It sounds like a flight of fancy, but then we begin to seriously consider it. 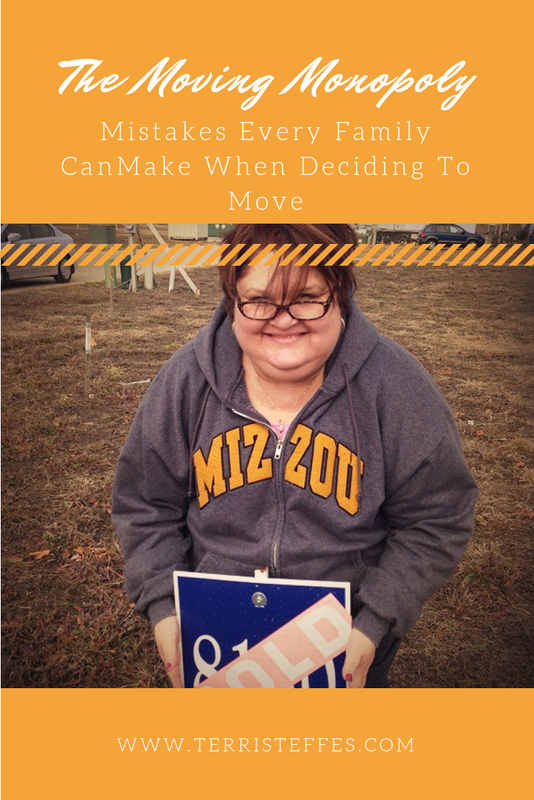 Maybe we enjoy a place so much that we think about moving there, but when we've got family in tow, and we decide to embark on this adventure, are there any mistakes that many families make when deciding to move far away? Yes, and the cost of living is less there, but is it costly to get everything moved? When you add up the cost of everything, from the professional movers to the fuel you will use, as well as the visas or passports if you're moving to another country, it can work out a lot more than you expected. Moving to a new place is always expensive, and yes, the costs can even out after a while. But you have to remember that it can be quite costly upfront. We spend time somewhere, and we love the place. It feels like our second home, but if we start to think about what it's like to move there, the reality may provide a different outcome. Yes, we all have that feeling when we're on vacation, that it would be nice to laze in the sun all day, every day… But we know that we have to work, ensure the children have a good school, and all of those other life admin issues. On top of this, we may not research the place enough. Usually, we go by our gut instinct, and this is good, but only to an extent. If we want to move to a new place because we like the feeling and the vibe, we've got to spend the more than a couple of weeks there. There's a difference between being a tourist and being a resident. So, your desired location may see a bit more sunshine, and the cost of living may be less, but if you really want to know if you could live there, you've got to spend a lot of time in the place. We can feel stuck in a rut. Our lives aren't going anywhere, and this opportunity of a new start is enticing for all the right reasons. A new beginning means that we can, in effect, start all over again. But, does this mean that we are running away from our problems? We can believe that moving somewhere new can be the best thing for everyone. But, sometimes it can delay the inevitable problems. Like a couple of that are trying to fix their marriage, or the parent and child that don't quite click, sometimes these problems are going to exist wherever you go in the world. We can be enthralled by the promise of a new start, and it can be the best thing that ever happened to us, but you should never think that it can solve everything. Yes, it's exciting, it's new, and it's fresh, but once the excitement wears off, are you just going to look for a new place to go? Sometimes, the grass is not always greener on the other side. One needs to do their math to calculate all the other hidden costs. Thank you for this article. Sometimes moving is the best answer even if it means starting over! I wish you the best! It has to be difficult to deal with, post move, to find out it isn't what it's cracked up to be. Hopefully this post will encourage people to do more research on their next move. Cost of moving is really something to be planned. This includes the budget for unexpected additional expenses. I couldn't agree more with you. Especially the aspect in all the unexpected costs. I always, always go over budget when I am moving! Moving is never easy, especially when you have kids and pets. If we ever decided to relocate, hiring a professional moving company would be an absolute must for us. I think the cost of moving is what always catches us by surprise, too. Moving is one of those top stressors in life, then to add on the unanticipated expense, can be overwhelming! Moving is one of the most stressful life events. You have some good tips here. Whenever I have moved I decided to sell a few things to fund the shift.It can be stressful & costly.Some invaluable tips from you. Underestimating cost is definitely a huge one! I know I made that mistake once...never again! Yes people have to be careful moving. it is a not a solution to everything if you dont fix the real issue. Recently i move from hollywood, and i hire a local agency for its was a good experience.